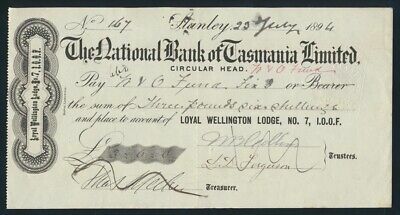 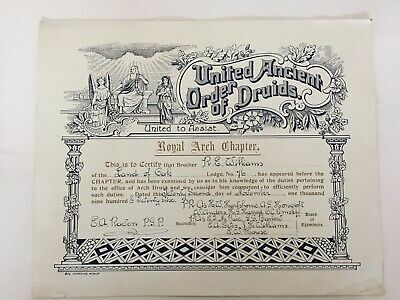 Australia: 1894 National Bk Tasmania £3/6/0d "LOYAL WELLINGTON LODGE 7 I.O.O.F." 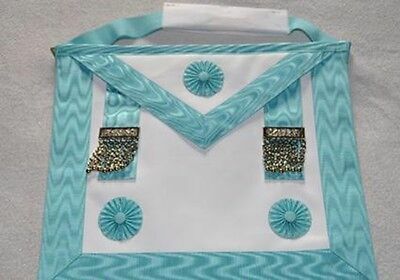 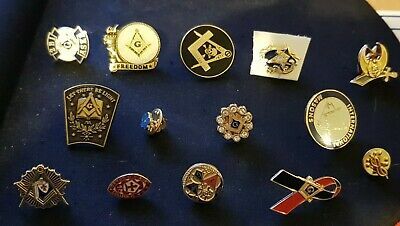 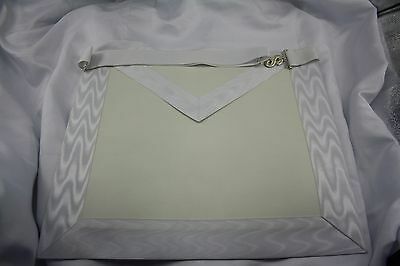 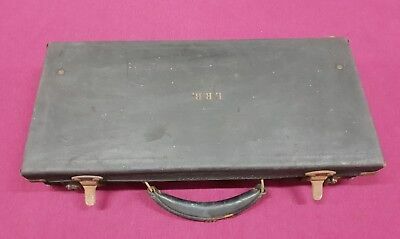 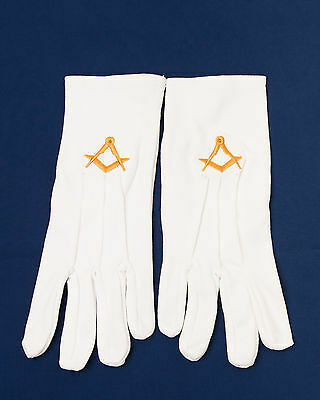 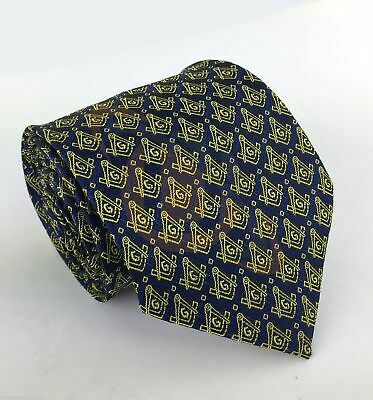 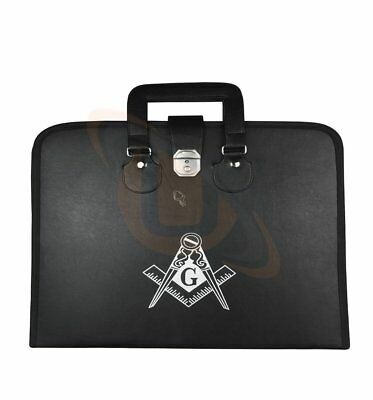 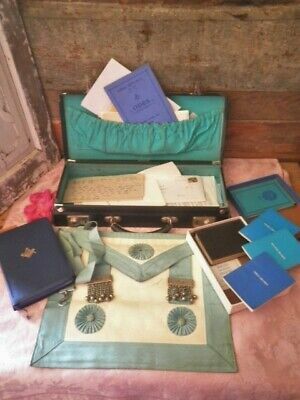 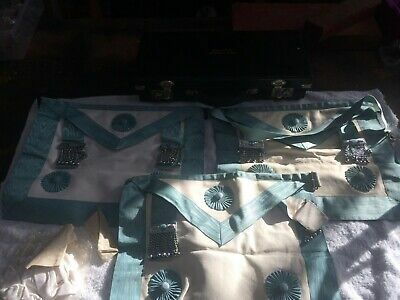 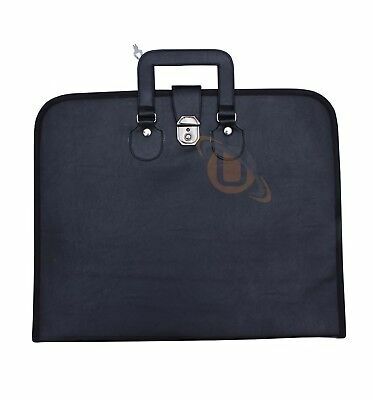 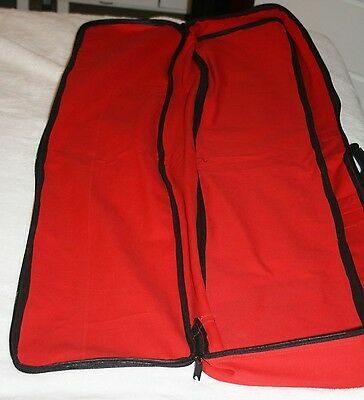 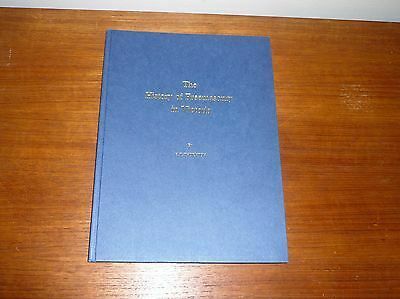 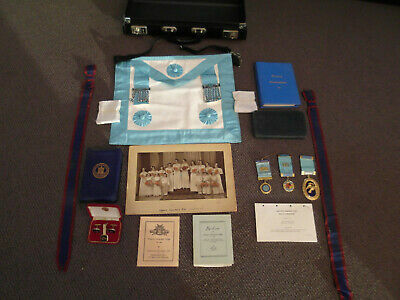 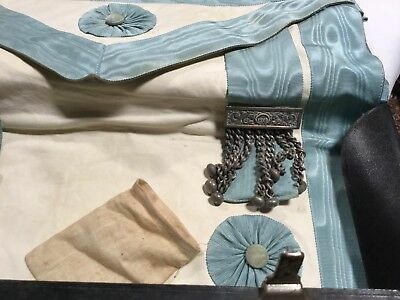 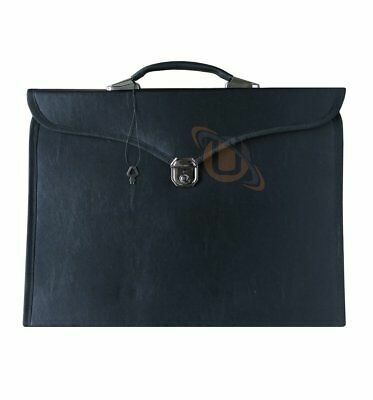 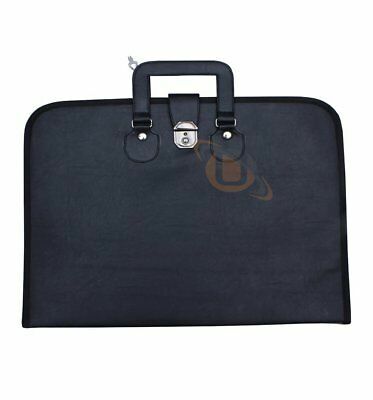 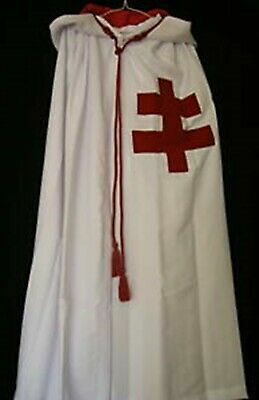 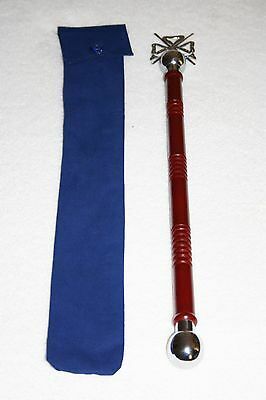 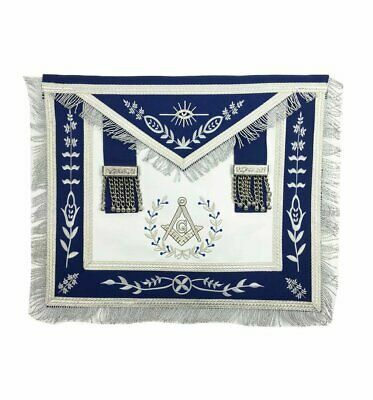 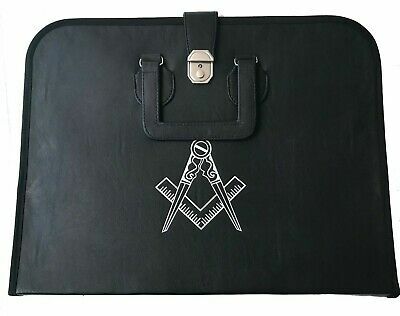 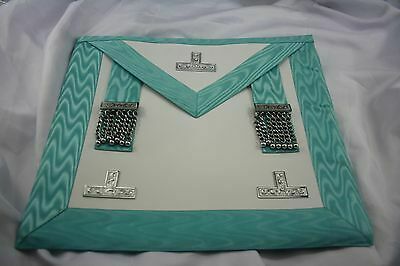 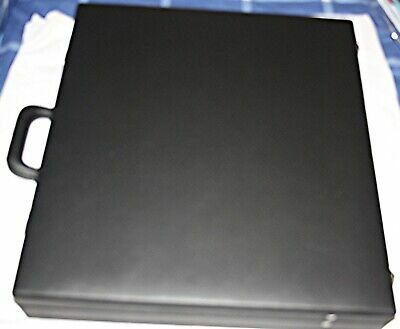 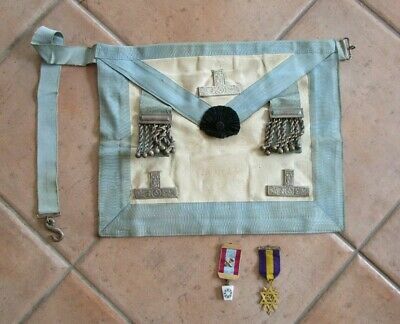 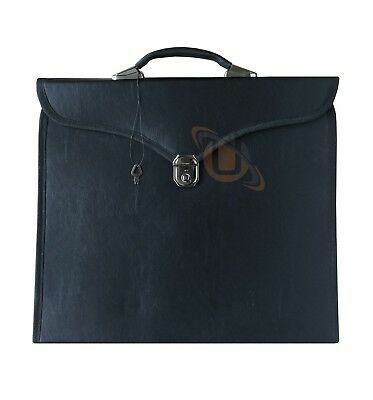 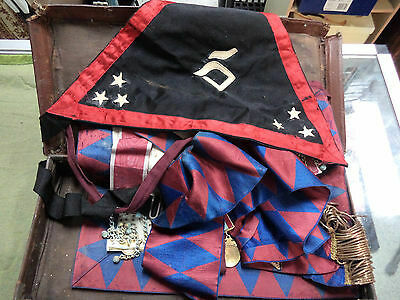 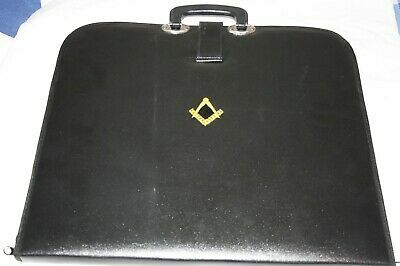 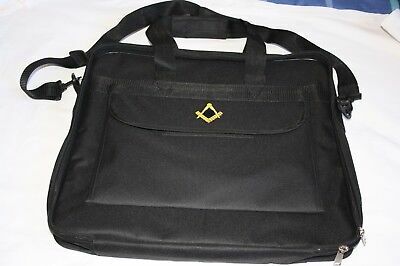 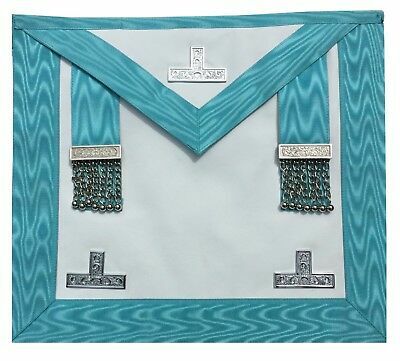 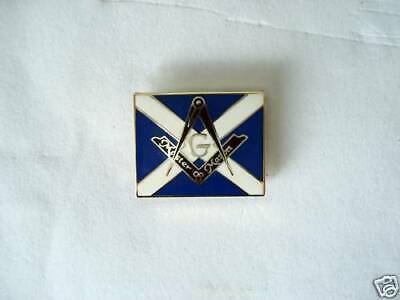 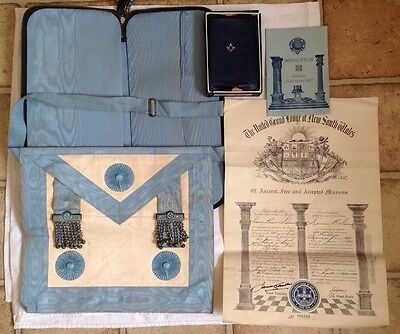 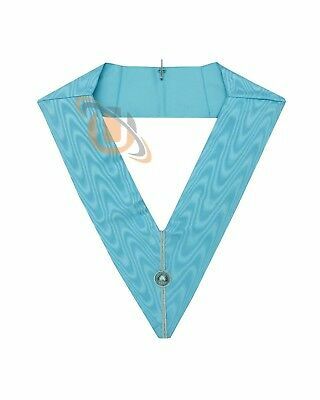 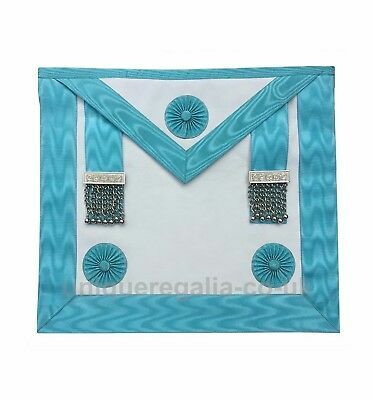 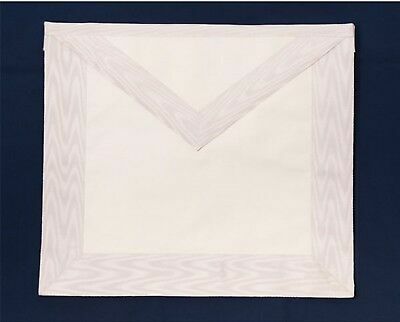 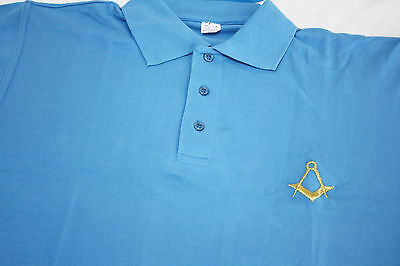 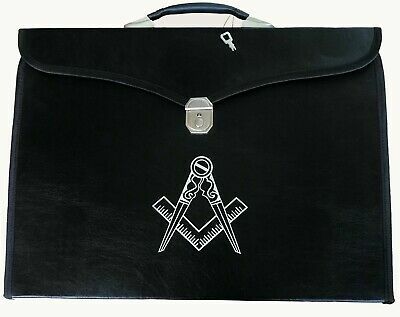 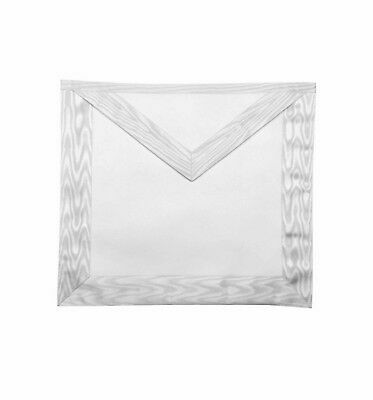 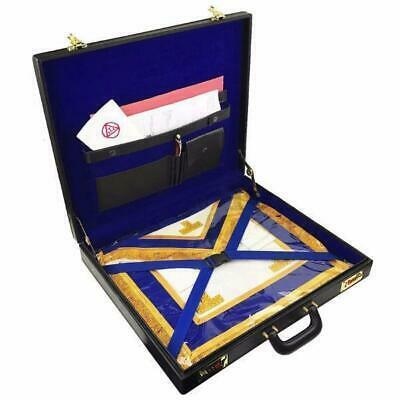 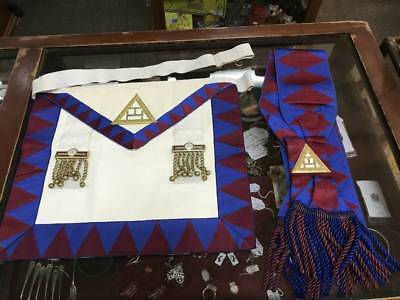 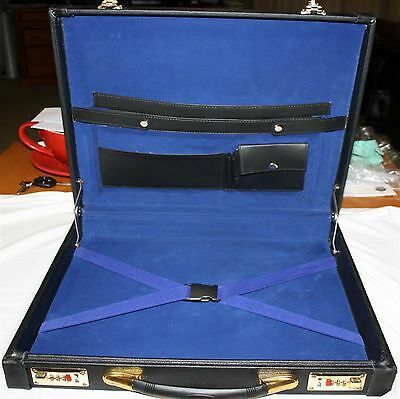 Masonic Regalia MM/WM Craft Master Mason Apron and much more. 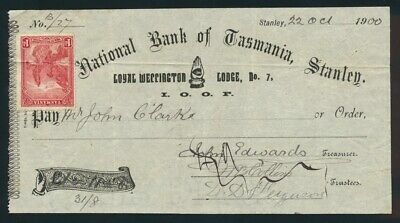 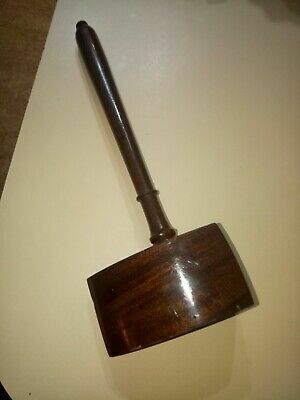 Australia: 1900 National Bk Tasmania £1/11/8 "LOYAL WELLINGTON LODGE 7 I.O.O.F." 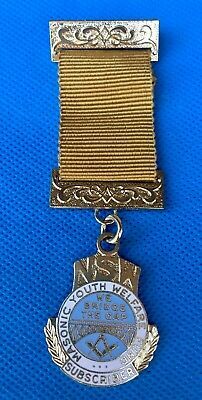 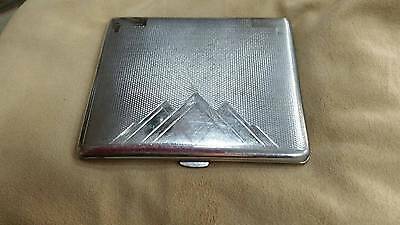 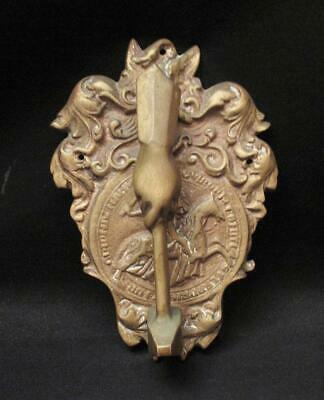 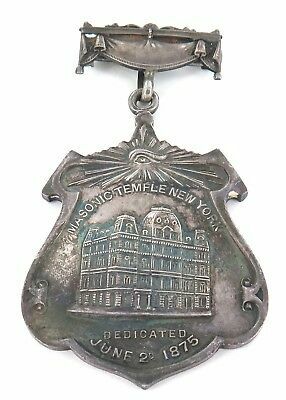 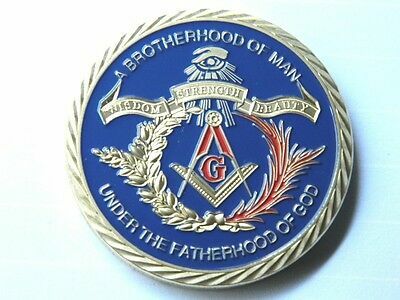 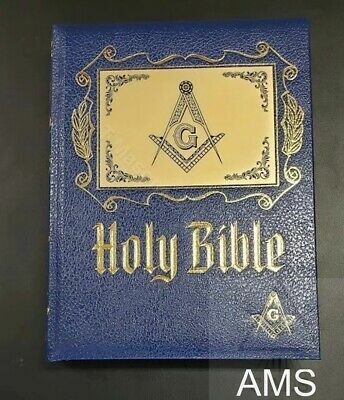 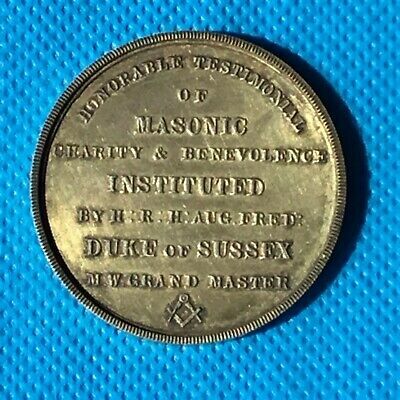 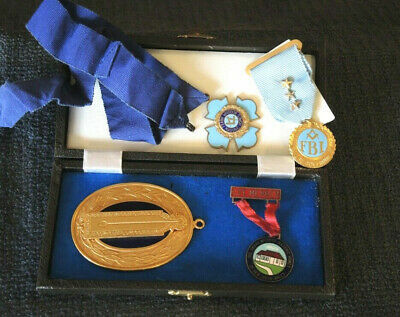 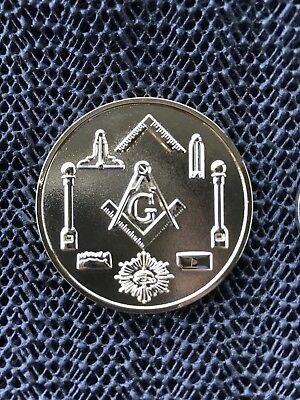 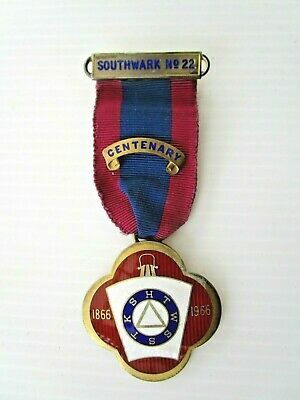 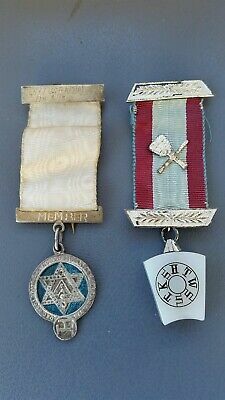 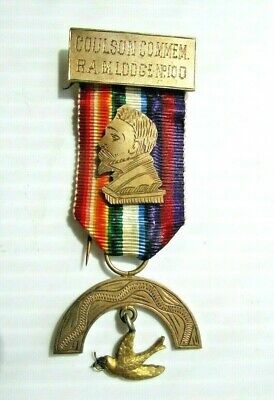 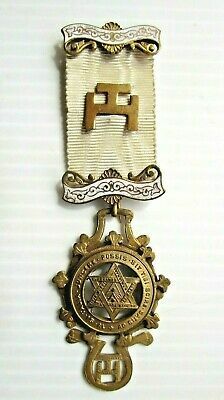 Vintage Masonic medallion. 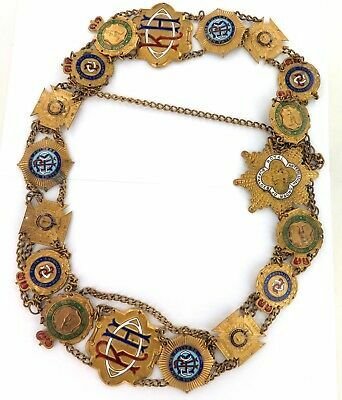 36mm across. 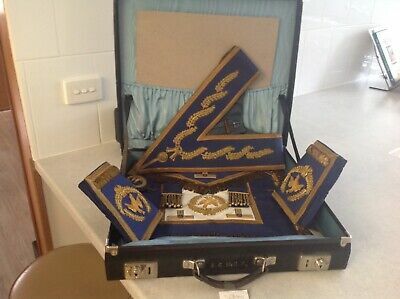 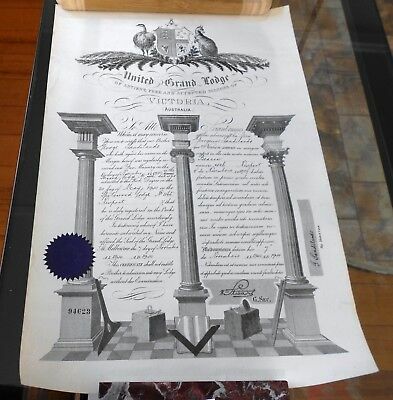 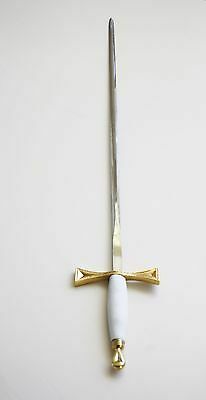 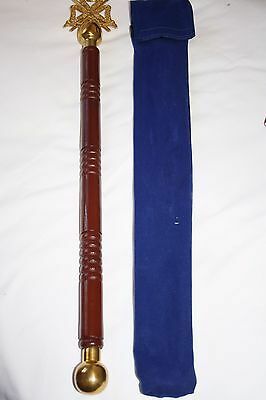 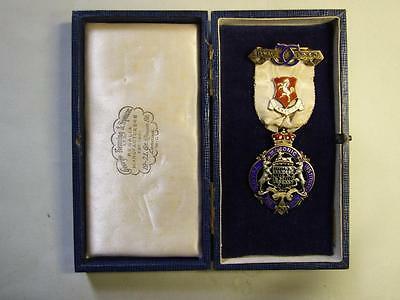 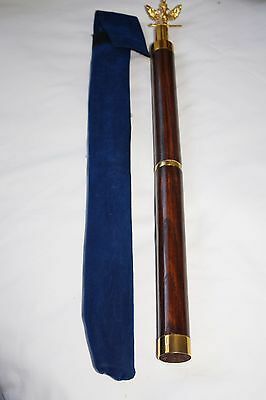 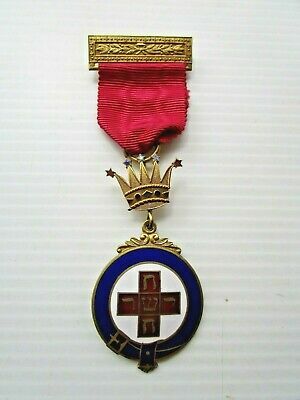 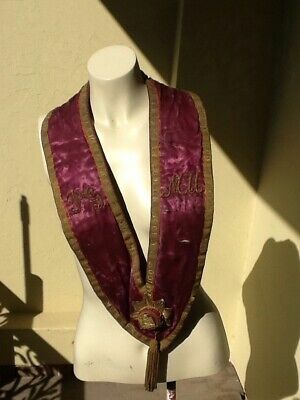 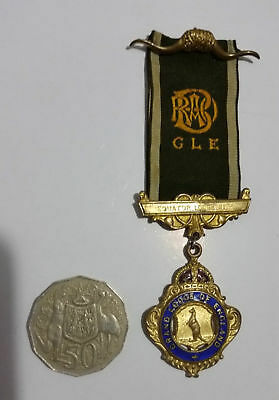 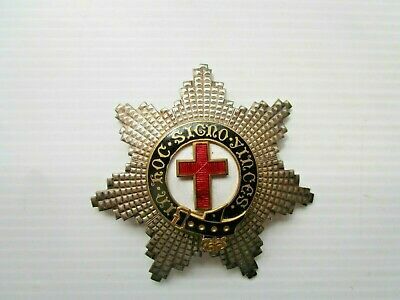 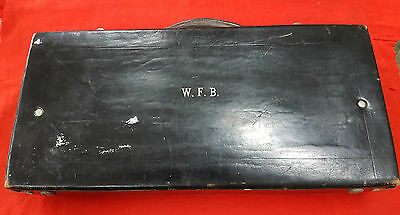 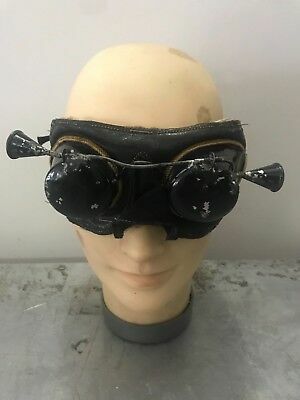 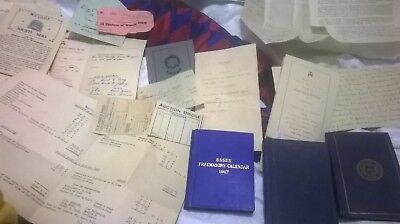 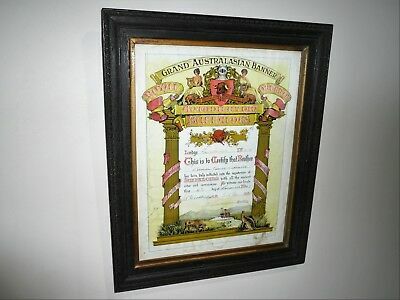 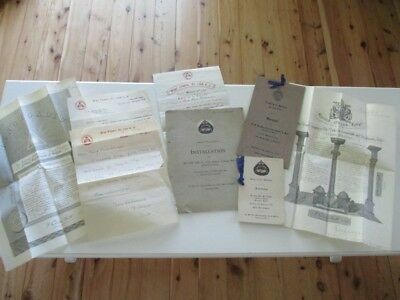 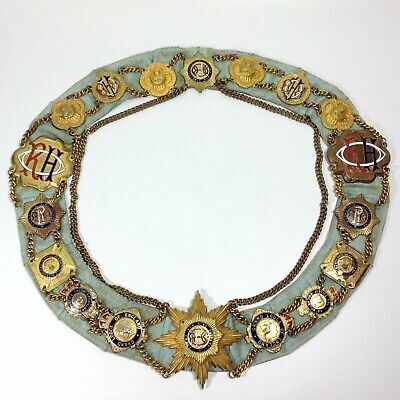 Extravagant / Stunning / Vintage Australian R.a.o.b Buffaloe Regalia. 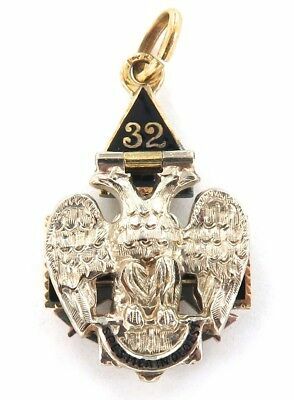 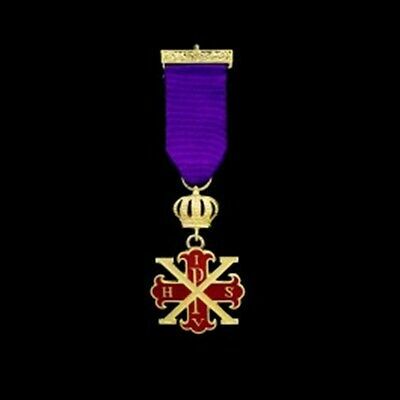 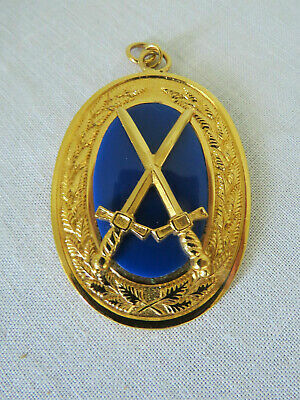 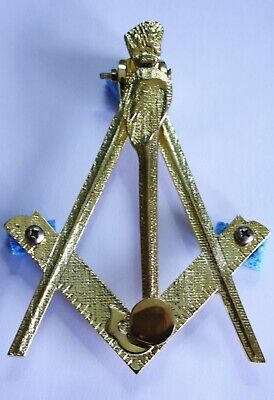 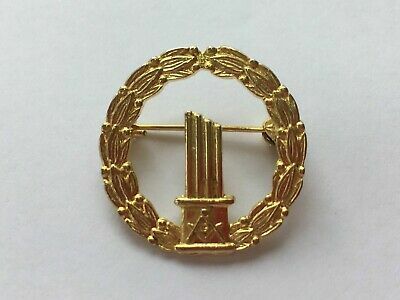 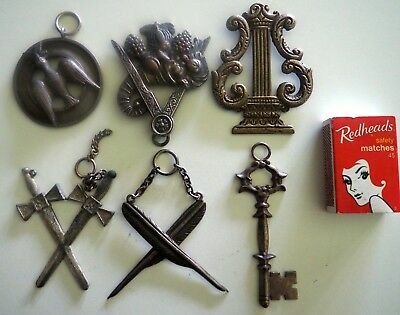 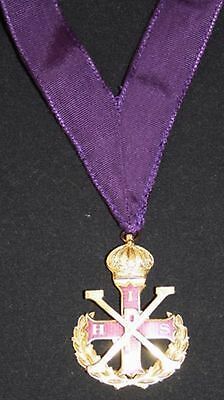 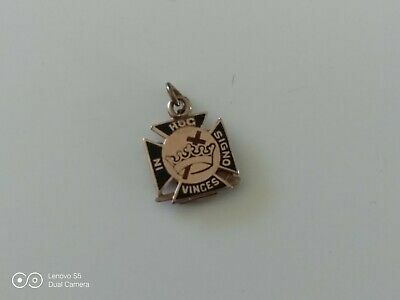 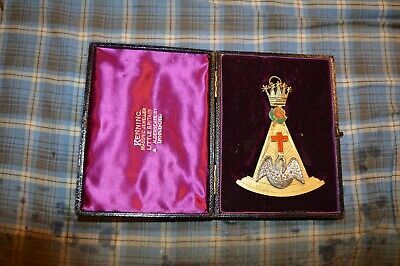 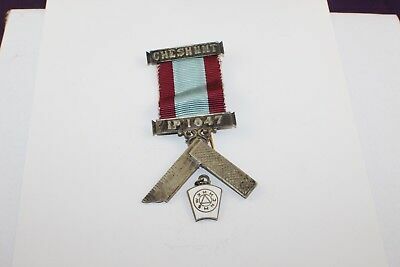 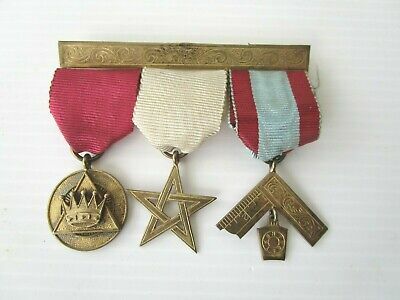 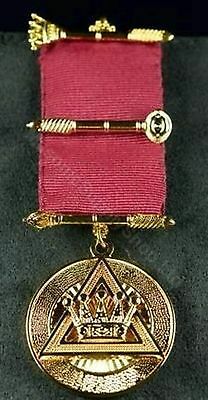 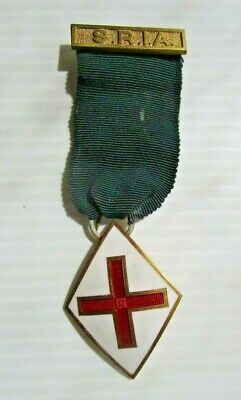 .vintage 14K Gold Masonic 32Nd Degree Knights Templar Pendant / Fob.